Storage environments for barley can greatly alter the maltability. At Reed Barley, we pride ourselves on having premium storage facilities for premium ABInBev barley. We have been in business since 2003 are the leaders in Barley storage in Hazelton, Idaho. 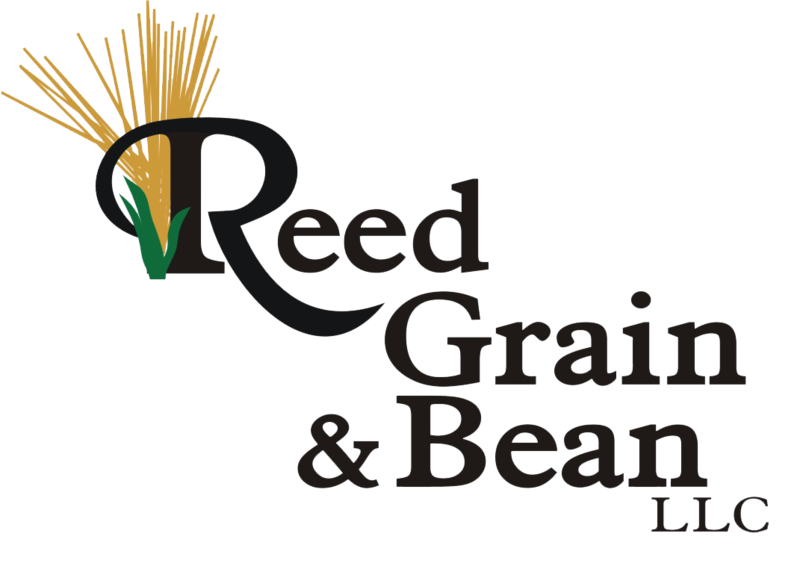 It takes a lot to create the greatest bean seed on the market, and we are committed to providing local growers the premier bonded warehouse storage facility for corn, wheat and barley. At Hazelton's Reed Processing, you can find ABInBev seed that has been certified by the great state of Idaho! Our organic registered seed is distributed on a first-come, first-served basis. Contact us today for more information! Our work has been featured on the cover of StafCo! Unlike other grain bin builders, E & C Construction offers free quotes and pre-season discounts! We can build custom grain bins that meet your unique needs! Contact us today to start planning for next season! Copyright © 2019 Reed Grain, all rights reserved.